Light Blue Slogan Tank Top.. 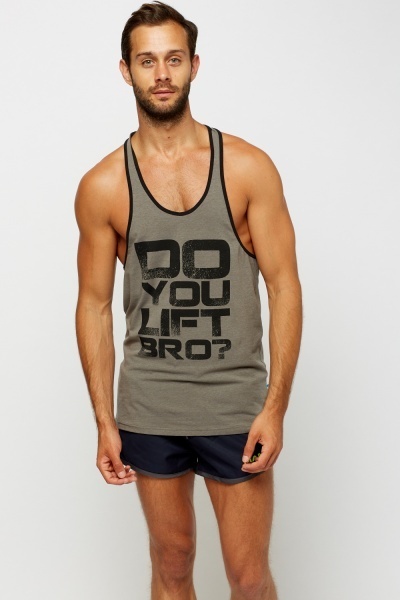 Logo Print Dark Grey Tank Top.. 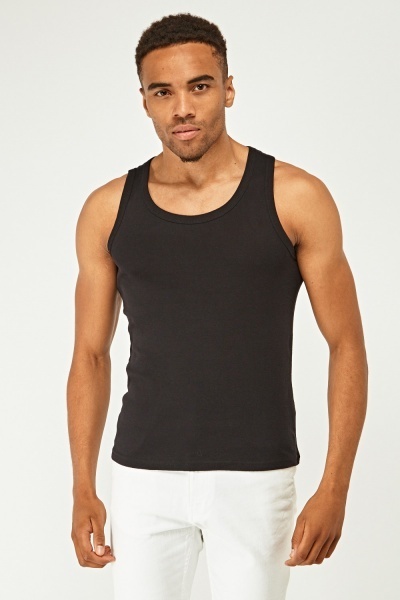 Pack Of 3 Casual Vest Tops.. 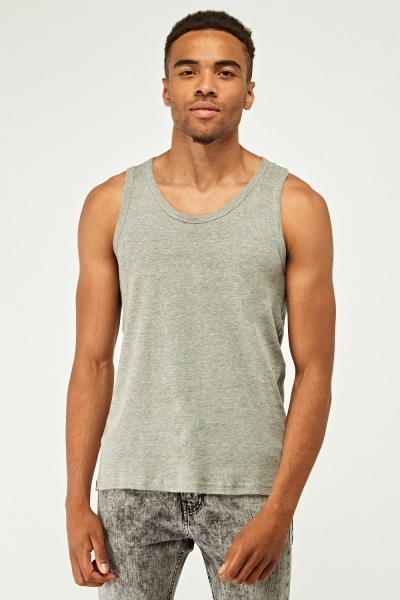 Pack Of 3 Grey Vest Tops.. 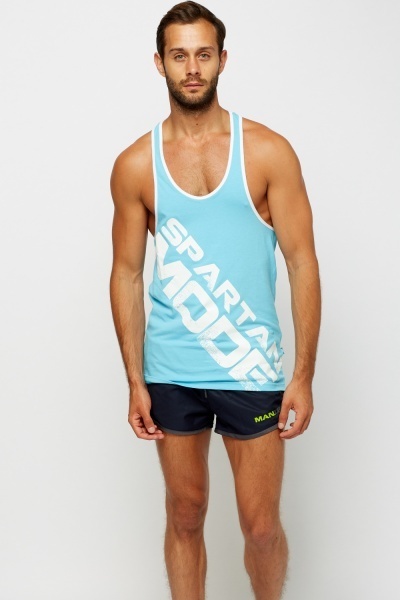 Pack Of 3 Jersey Vest Tops.. 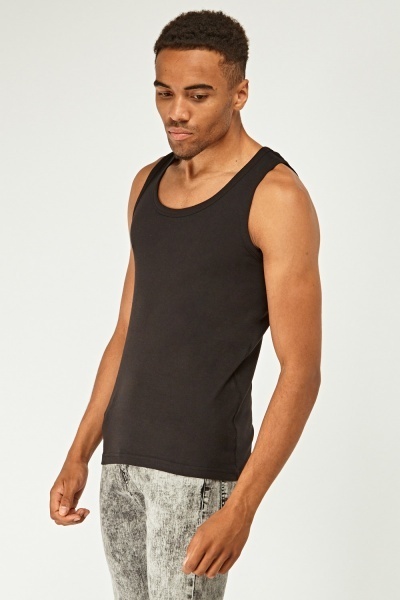 Pack Of 3 Vest Tops.. 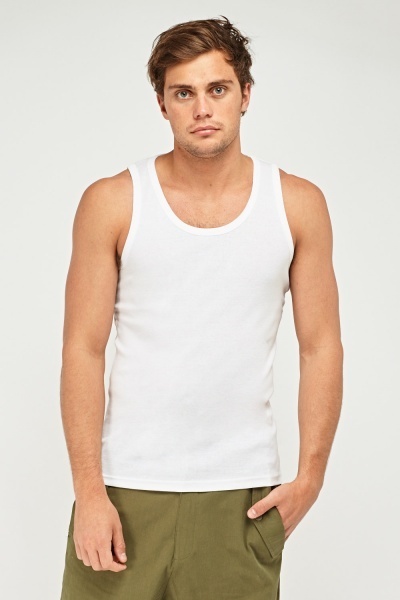 Pack Of 3 White Vest Top..